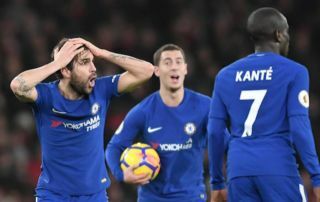 Chelsea midfielder Ruben Loftus-Cheek has revealed that lovable Frenchman N’Golo Kante is the one Blues star who gets fined the most in the club’s squad. According to the Sun, Loftus-Cheek and teammate Callum Hudson-Odoi were speaking on Soccer AM this weekend, where they revealed that Kante was the player in the Blues’ squad that gets fined the most for being late. This may come as a shock to most, as from the outside looking in, it seems like Kante is, for the large par, perfect, and can’t put a foot wrong, something that clearly isn’t the case if this report is anything to go by. Kante has been one of the best and most effective midfielders in world football since moving to Stamford Bridge, with the player playing huge roles in France’s World Cup win this past summer, as well as Chelsea’s 2017 Premier League title win as well. 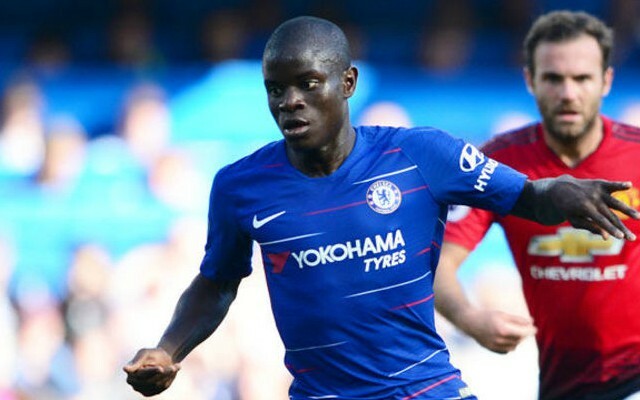 Given the influence Kante has in Chelsea’s side, we can assume that his teammates and the club’s fans would be willing to let his tardiness slide, especially if he carries on performing like he has done in previous seasons!